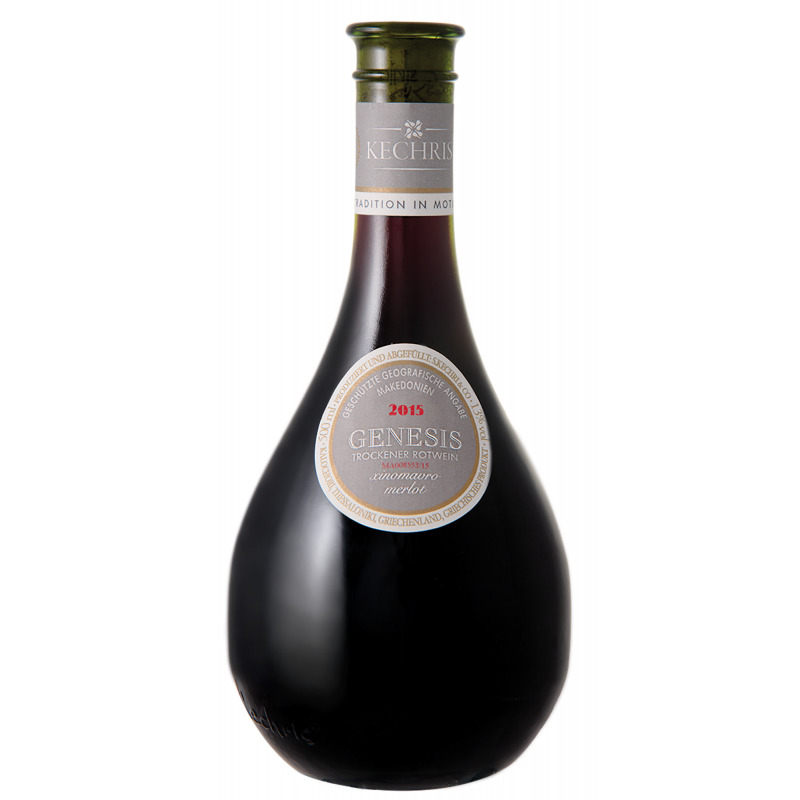 A brilliant ruby-red wine with purple glints. 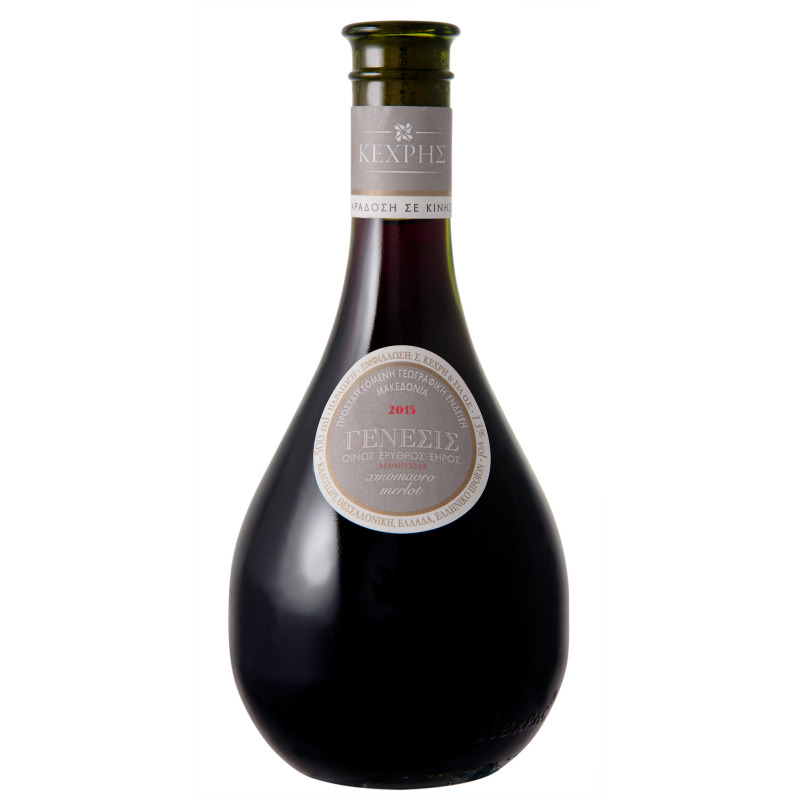 Aromas of fresh strawberry and cherry, hints of tomato and olive against a background of vanilla, coffee and spice. 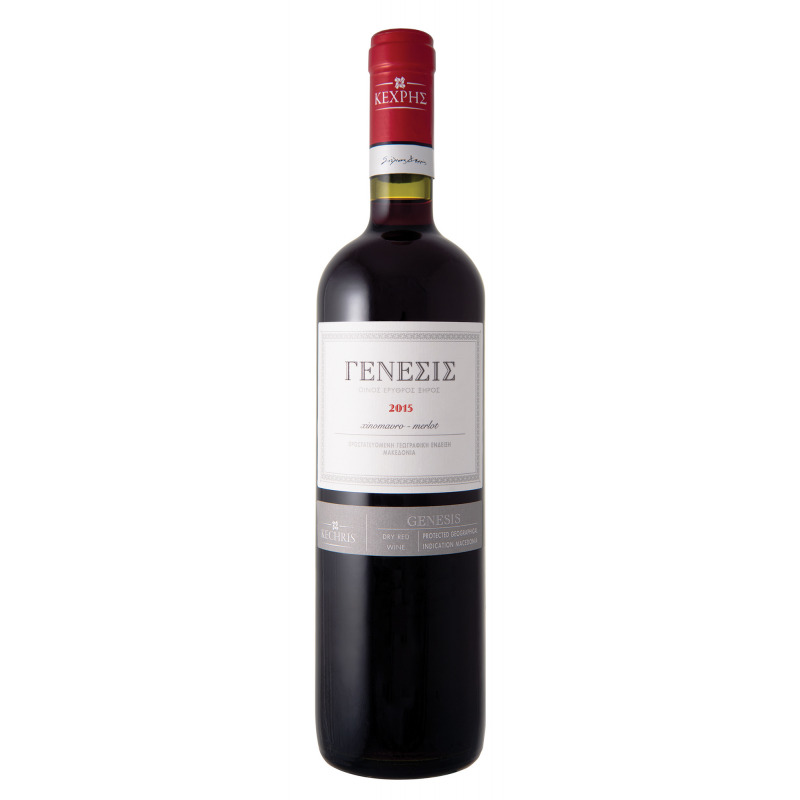 A well-structured wine with soft tannins, supple flavours and a tapering finish. Grilled vegetables, red meats prepared in the oven or on the grill, pasta and meats in red sauce, pizza, burgers and yellow cheeses. 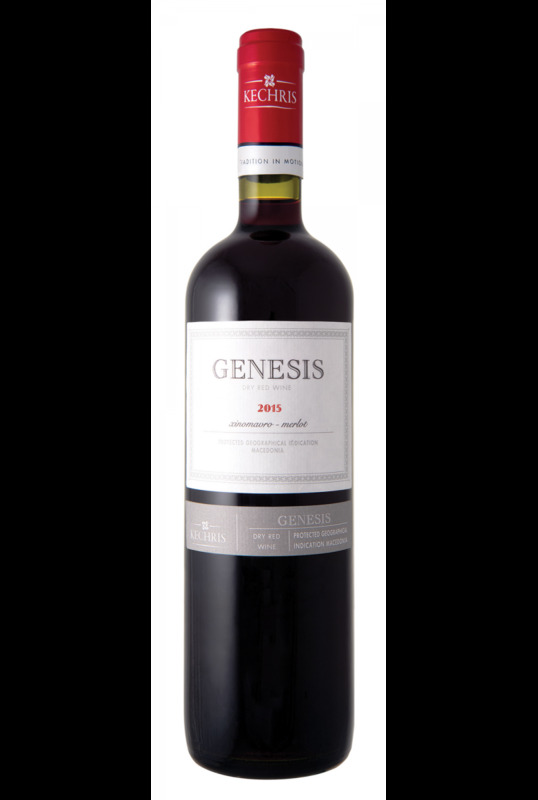 The Merlot was harvested prematurely compared to 2015, thanks to the dry weather conditions in the months of July and August, which contributed to the rapid ripening of the grapes. Xinomavro derives from our selected and specially managed vineyards, where a special cultivation and plant protection model is applied. The two varieties are harvested and vinified separately. Alcoholic fermentation is followed by 6 weeks of maceration and 8 months of ageing in oak barrels.